Samuel F. Yanuck, D.C., FACFN, FIAMA is a functional immunologist with a private practice in Chapel Hill, N.C. 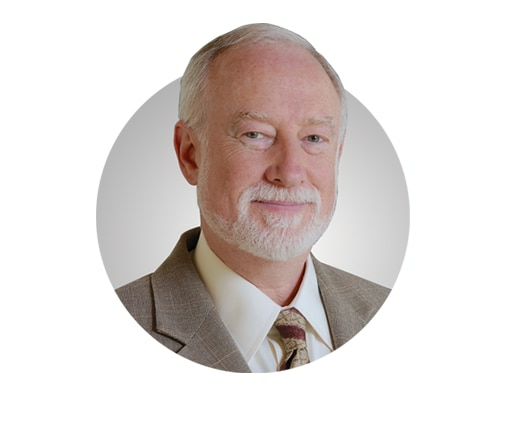 He serves as CEO & director of education at Cogence, LLC, an online functional immunology education company, and as an adjunct assistant professor at the University of North Carolina School of Medicine, Program on Integrative Medicine. + Dr. Yanuck is a retained consultant for Pure Encapsulations. Please enter your email address to gain access. Don't miss out on exclusive webinars, news, and promotions. © 2018 Pure Encapsulations, LLC. All Rights Reserved.